Note: U15, Youth, and Junior athletes are eligible to join the competition and will be pooled in the Open category. Submit to SAA by Thursday, 5 Mar 2015. All late entries WILL be entertained, PENDING lane and slot availability of maximum 16 participants for field event. Late entries participant will need to report to the event day itself to register 90 min before session start time. Strictly NO changing of category once the start list is published. 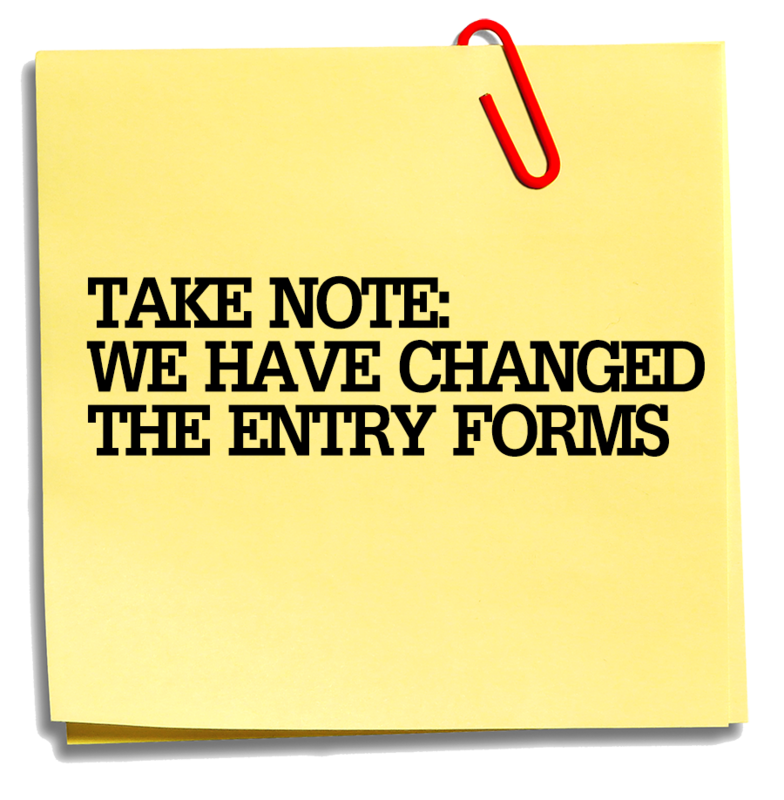 We have changed the entry forms to facilitate an easier entry registration experience. The FAQ screenshot is instructional purposes on using the entry form. KEY-IN THE CORRECT FIELDS AND ENSURE YOU USE THE NEW FORMS OR YOUR ENTRY WILL BE REJECTED. 25 Mar – Photos added. 25 Feb – Event page created. Our address to send in your cheque is #01-33, 3 Stadium Drive, S397630. You can make payment on competition day when you collect your number bibs. Registration is closed as of Thursday, 5 Mar 2015.